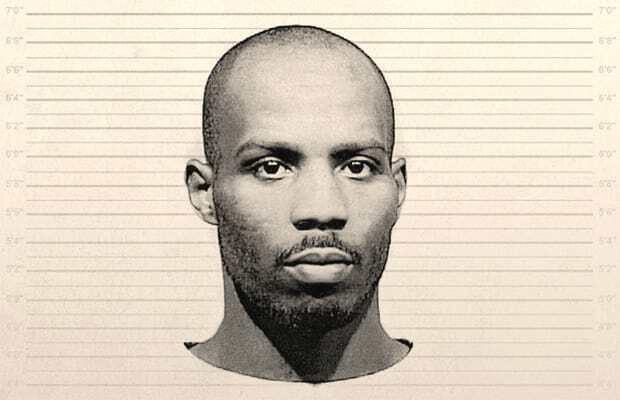 Hip hop act, Earl Simmons professionally known as DMX will spend the next one year behind the slammers, after he admitted to being guilty of evading taxes worth almost $2 million. The rapper despite trying to convince the trial judge, Jed Rakoff it wasn’t his fault, still got the sentence anyway, though not as long as the prosecutor who were pushing for up to five years wanted. “I never went to the level of tax evasion where I’d sit down and plot . . . like a criminal in a comic book,” DMX said with tears almost dropping from his eyes. However before being sentenced, DMX said he was sorry for having failed to pay taxes. His lawyer also played part of Simmons’ 1998 song “Slippin’” in the courtroom, describing difficulties he has faced. “They put me in a situation forcing me to be a man/ When I was just learning to stand without a helping hand,” Simmons raps in the song. The rapper has 15 children by multiple women. Before the tax charges, he had an arrest record including charges of animal cruelty, reckless driving, drug possession, weapons possession and probation violations. The rapper has also had several felony convictions, and served prison time in Arizona.